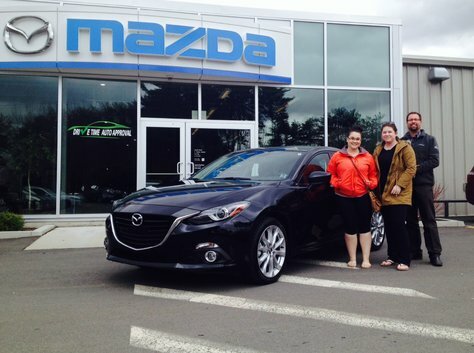 Look for Kelsey Tilley zoom-zoomin' around in her new Mazda3 GT! Look for Kelsey Tilley zoom-zoomin' around in her new Mazda3 Sport GT! 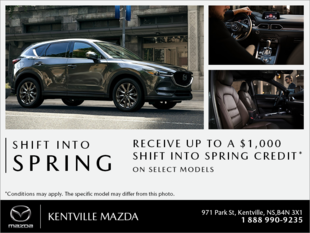 Enjoy Kelsey, and thanks for your business...from your Sales Consultant, Jason Rushton and all of us at Kentville Mazda!